The tip is often underrated but is one of the most crucial tips ever to speed up the testing process. 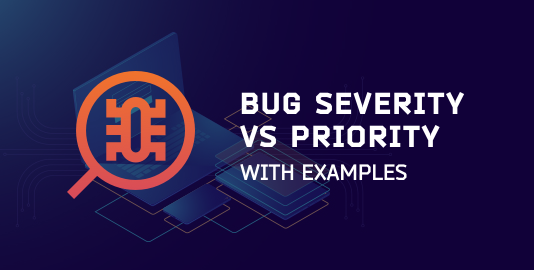 Organising your test cases may not be one of your priorities while putting a software through various test cases, in fact, it may be the last thing on your mind, but it actually saves a lot of time. It makes the process much smoother for you. Hence, efficient test management methods are one of the vital skills to be possessed by a software test engineer. All the data and automation reports must be maintained accurately for later use and reference. 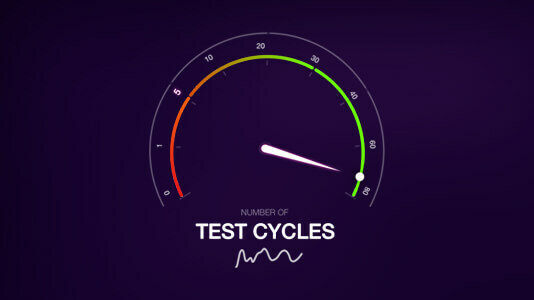 In case the test cases need to be re-run, the cycle can be repeated in a shorter interval of time. A majority of the automated tests create test data through browsers. Rather than going this way, if you create data directly in the database, it would reduce the total time consumed. Database calls, in general, have been found to be quite effective in terms of cost and time. Minimising the user interface interaction results in speeding up the test and making it more reliable. However, this approach may not prove to be quite beneficial if the project has a complex database interaction. If most of your time during testing gets wasted in waiting for a build or an upgrade, it is time to switch your testing strategy. Putting special software tools, meant especially for the purpose, can help you save a lot of time rather than going the traditional way. Besides, the scope of the test cases also decides the time required. The goals must be clear, concise and well-defined. Rather than performing each test one after the other in a sequential manner, executing two or more test cases together can help you wind up the task a lot earlier. There is no denying the fact that automation helps you test more parts of your software faster but in most cases it becomes time-consuming. Parallel testing lets more test cases to be executed in a relatively shorter time period and is your ticket to quick testing. However the drawback is that parallely running tests may interfere with each other especially if they are referencing to a same browser resources. A good strategy is to use different browsers for running different threads. Using a modular approach for test management helps you create a complete test-suite of manual and automated tests which are comparatively easier to maintain. At times, when defects are detected these suites make it easier for the engineer to analyze failure. Moreover, it is possible to reuse the modular tests, saving the quality assurance team a lot of time spent in rewriting the tests. The approach results in tests organized by function and gives the process a strong foundation for automated test development. 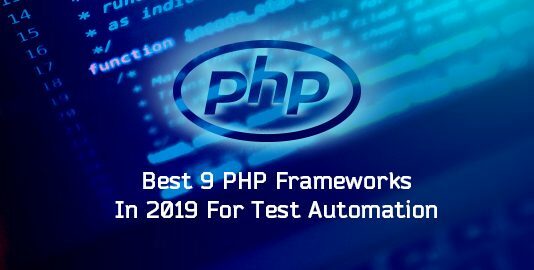 Apart from that, instead of writing tests from scratch every time, tester should focus more on their execution and detection of defects in the application. A lot of time can be saved by looking for an existing module and editing the same to adhere to the testing requirements. Having a strong theoretical foundation can also help you achieve better results. In fact, it is the first step towards ensuring a sound performance. Tests can be identified at unit, integration, performance, and user interface levels. The Test Pyramid advises the testers to add more tests to the lower level of the pyramid. The tests run at the lower level are generally faster than the UI tests. While testing, the majority of time is spent in figuring out what devices we need to test upon. In the end, we end up testing on all devices or no devices at all. This causes major time consumption while going for cross browser testing. 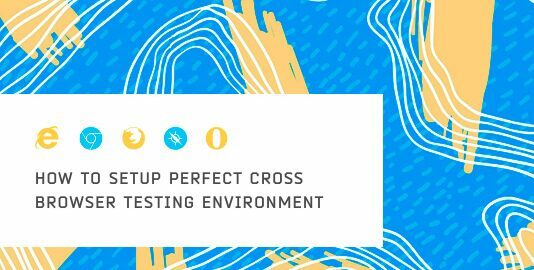 So, you need to formulate a proper cross browser testing strategy beforehand to ensure the devices and browsers you will test upon. 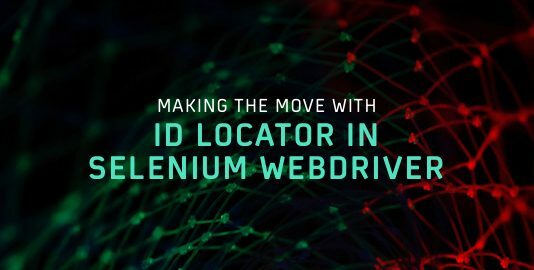 This will save a lot of your time without compromising on the quality of cross browser compatibility tests. Working in a team has its own prospects and consequences. It is a test engineer’s duty to use his team as the biggest asset at his disposal. The division of the workload between the team should be even. With everyone being on the same page in terms of documentation, test strategy, planning and method of implementation, the task will be performed easily and in a shorter interval of time. Judging your team’s performance on the right parameters is as important as anything else. If the team keeps focusing on a wrong set of parameters, it will ultimately lead to wastage of time. The goals of testing must be well-defined in order to proceed in the right direction. Mapping your test strategy to high-level business goals can become a real struggle if the team keeps focusing on an out-of-reach set of targets. The parameters set must be precise, concise and as per the requirements. Overestimation or underestimation of goals can lead to wastage of a lot of time. Automated testing, no doubt, increases the testing speed drastically but automating the wrong stuff can backfire. Stop automating everything in a zest for saving time. The best type of tests to automate are unit tests as they are the smallest kind of test. In addition to that, another use of automation can be made while working on regression tests. Manual testing, although works excellently for user interfaces, is more suitable in cases where a detailed human analysis and intuition is required. Automated testing, on the other hand, is a more data-driven approach for repeated tests and is comparatively faster. Hence, it is recommended for speeding up your testing cycles. Efficiently using all the tools at your disposal can be one of the most important skills of a tester. Investing in the right open source frameworks or automation tools can make your life as a quality assurance person a lot easier. Many tools are available to improve productivity, quality, and client satisfaction. Selecting the right set of tools as per the requirements of your application can help you save a lot of time. Regression tests can be automated easily and preferably should be in all cases. As they are implemented for testing functionality, they are more than often repetitive in nature. Thus, automating them can free the manual testers up for other tasks on the plate. Thus, these were some of the top tips to speed up your testing cycles. Faster testing is not something difficult to achieve. Balancing speed and quality is interesting as well as rewarding. You just need to refine your current automation strategy a bit to see the magic. Not only will it make your life easier but also win you accolades from your boss! Shubham Saxena is a Product Growth specialist at LambdaTest and is also a tech blogger.